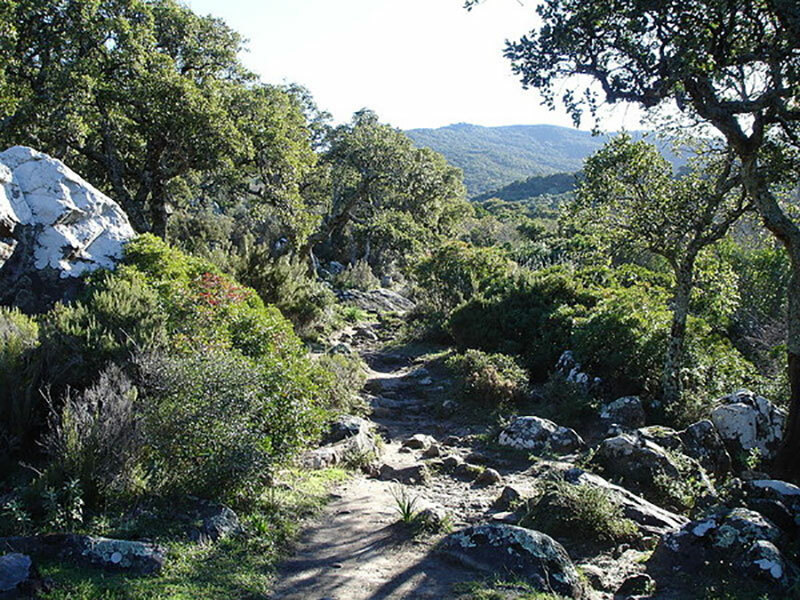 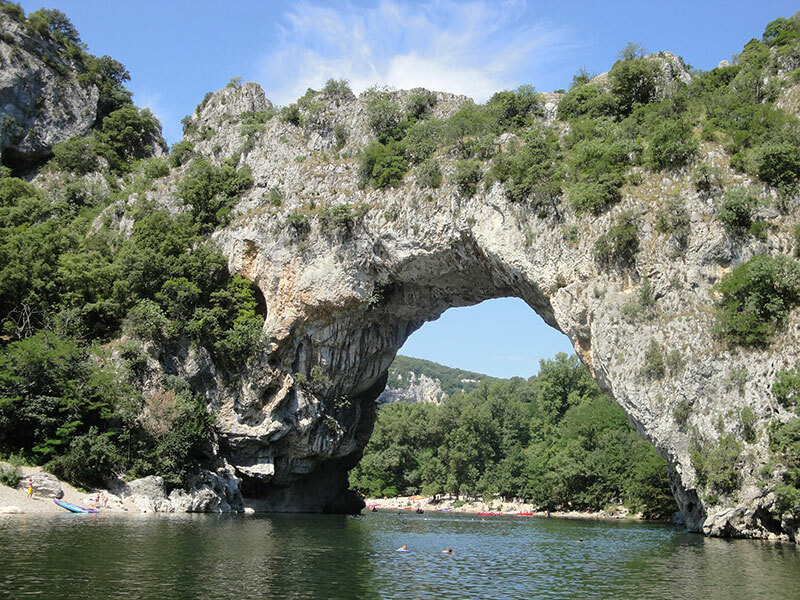 North of Uzès, beyond the Garrigues (but with a mandatory stop at Lussan, a village perched on a table-top mountain), the Cèze valley offers both undulating panoramas and beautiful villages, such as Goudargues and La Roque-sur-Cèze. 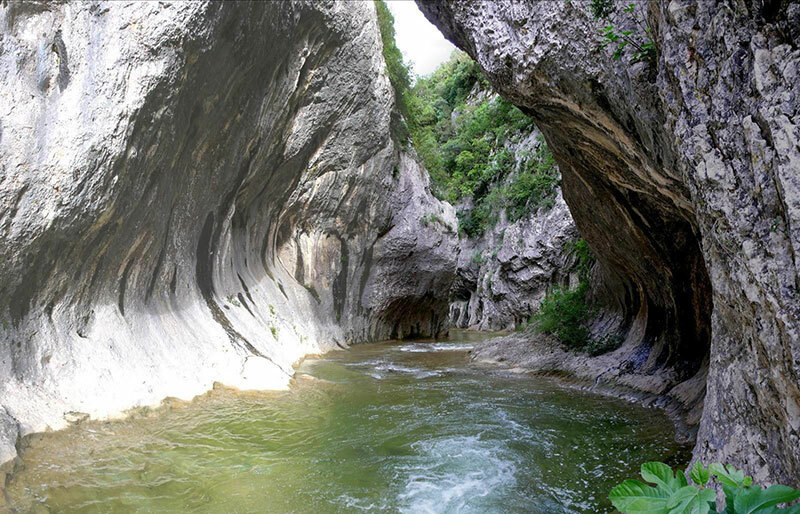 You can go canyoning in Lussan’s Les Concluses, bathe in the Sautadet waterfalls, visit the amazing recently-discovered Grotte de la Salamandre cave (grottedelasalamandre.com) at Méjannes-le-Clap or visit the Chartreuse de Valbonne (chartreusedevalbonne-monument.com) in the heart of an immense thousand-year-old forest. 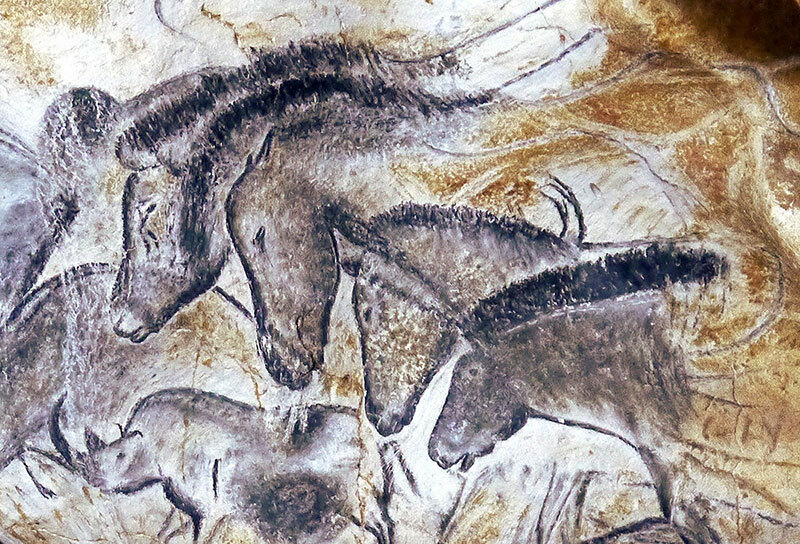 Even further north, you will reach the Chauvet cave, an exceptional, prehistoric site with cave paintings (cavernedupontdarc.fr) and the Ardèche Gorges, a canyon of some 30 km in length channelled into the limestone plateau between Pont d’Arc (pontdarc-ardeche.fr) and Saint-Martin d’Ardèche. 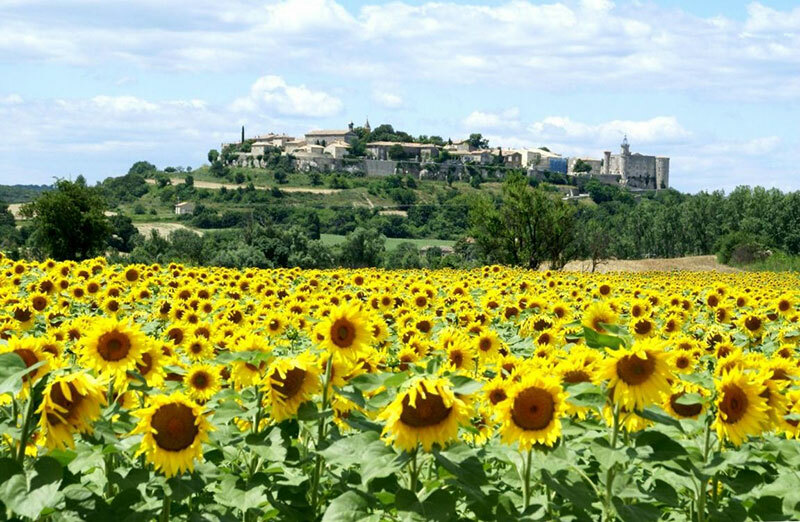 And for fine wine lovers, it is possible to return via the Rhône Valley to visit the famous Côtes du Rhône vineyards (such as Lirac and Tavel), and even continue your excursion to the other side of the Rhône and Châteauneuf-du-Pape!